My husband and I both absolutely love the Kapok pillows. The description on your site completely measures up to what they are like. My neck stiffness and pain is gone. I will order the toddler one for my son when he switched from his crib to a bed. Ps. Once my blog is launched I may mention your site for these pillows under my favorite things. 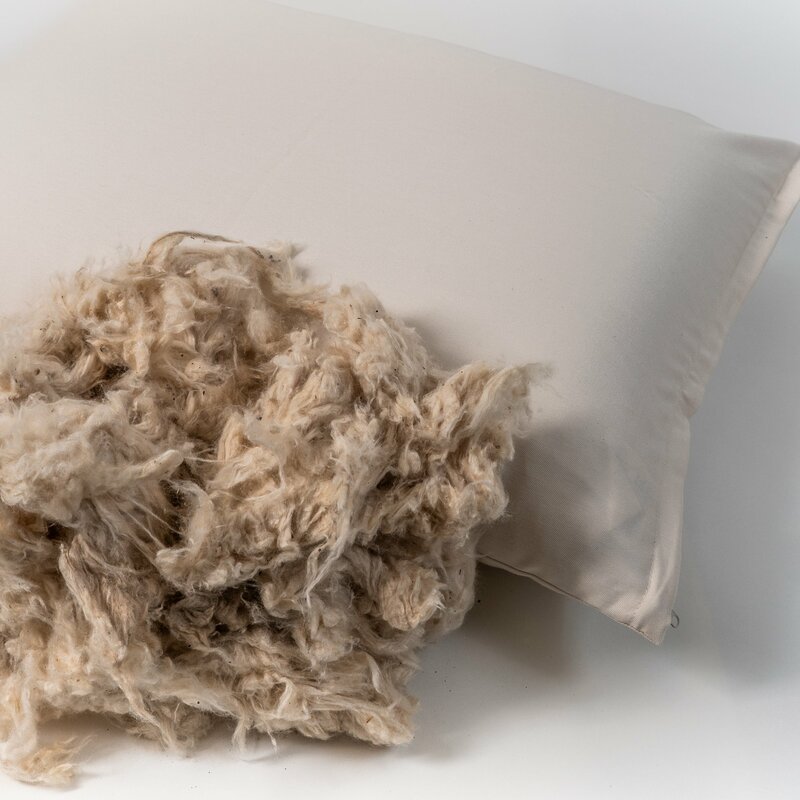 Our softest pillow simulates sleeping on a cloud - ideal for sleepers looking for the feel of down without the allergies (it's hypoallergenic). 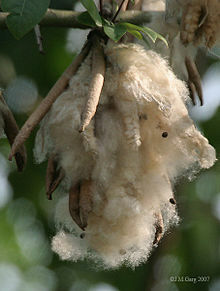 Kapok is a silky fiber harvested from the tropical ceiba trees. After the ripe pods of the tree are harvested, the seeds are removed and the fluffy fiber is thoroughly cleaned and dried. 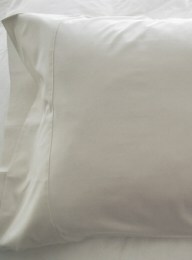 Slim loft is our flatest pillow - it's approximately 3" high but will compress further based on the weight of your head. Regular loft uncompressed height or loft is 4.5" high. 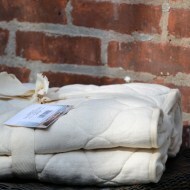 Outside: Organic Sateen casing made from USA grown Certified Organic Cotton from the Texas Organic Cotton Marketing Cooperative. Since 1982 to present day, each pillow is handmade in USA. Toddler or Travel size 12" x 16"
Queen size 20" x 30"
King size* 20" x 36"